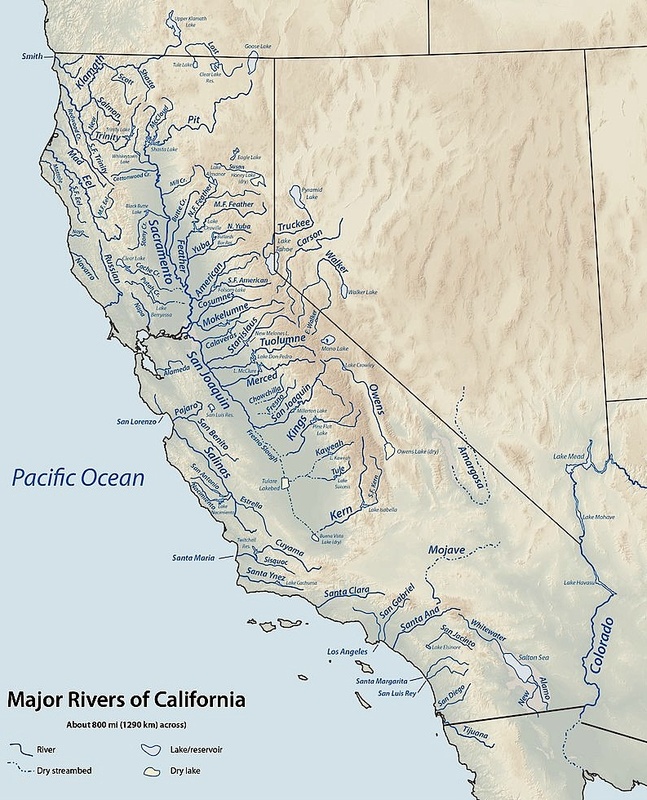 Rivers located in Southern California tend to be more like a creek, than a real raging river. 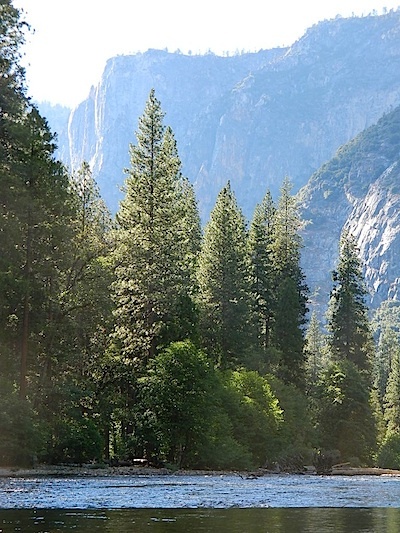 For big flowing rivers, head to the Sierra Nevada mountains or Northern California. 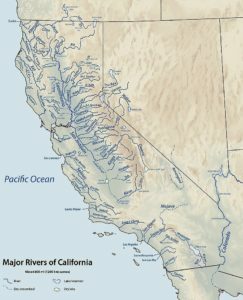 This California Rivers list is in alphabetical order, listed by name of river.